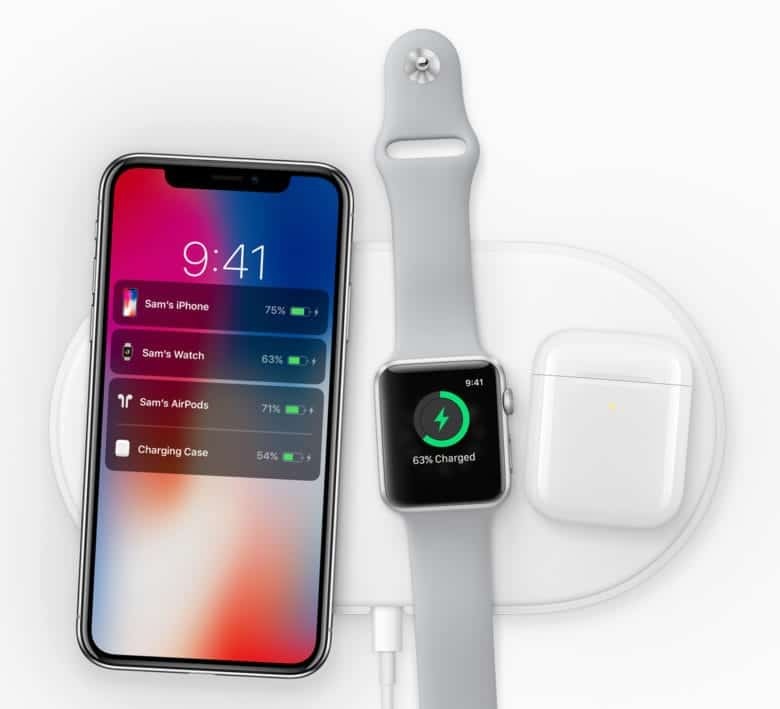 AirPower was first unveiled last September alongside the iPhone 8 and iPhone X — the first Apple smartphones to support wireless charging. What makes it special is that it can charge an iPhone, Apple Watch, and AirPods simultaneously. More than a year later, however, AirPower still isn’t available to purchase, and Apple is yet to confirm when it will make its debut. It was starting to look like the company had given up on it as a result of rumored technical issues. AirPower does get a mention inside the iPhone XS and iPhone XS Max user guides, which customers are getting their hands on for the first time today, AppleInsider reports. “Place iPhone with screen facing up on AirPower or a Qi-certified wireless charger,” it reads. What’s more, developers have discovered references to AirPower in the iOS 12.1 beta, which rolled out earlier this week. Despite a seemingly never-ending delay, then, it seems AirPower is still a part of Apple’s plans for the future. Had it been scrapped, Apple will have almost certainly wiped any mention of it from its iPhone XS user guides before printing. We are expecting another Apple event this year for the next-generation iPad Pro and new Macs, so we might find out more about AirPower then. Or perhaps it will be quietly added to the Apple online store in the coming weeks or months when it’s finally ready to go on sale. Apple will surely want to bring the device to market ahead of the lucrative holiday shopping season. It’s the perfect gift for the millions of people who will be buying an iPhone XS or Apple Watch Series 4 this weekend.